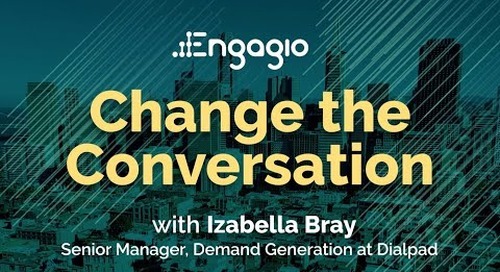 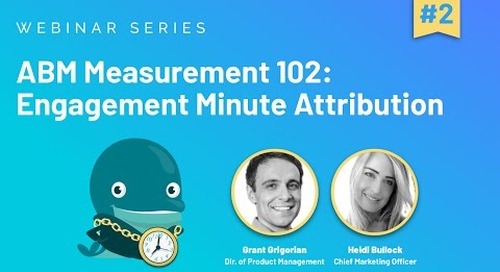 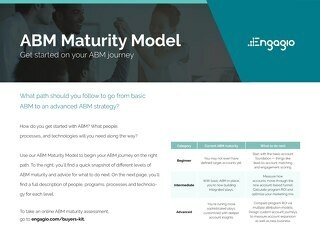 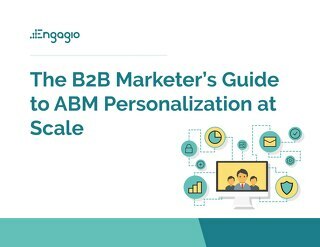 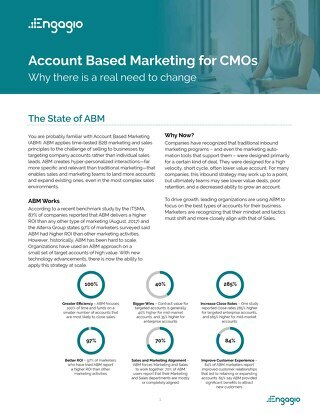 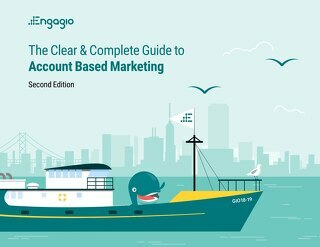 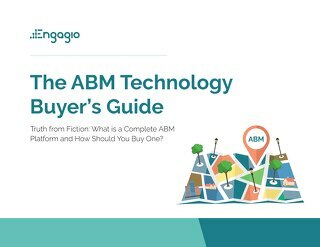 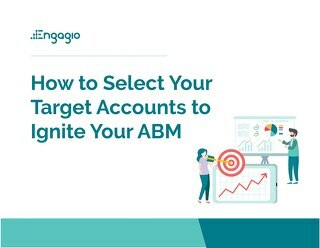 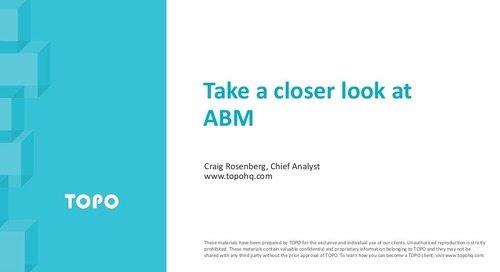 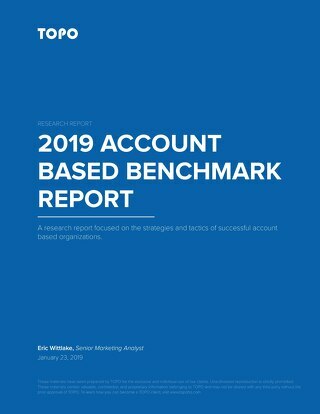 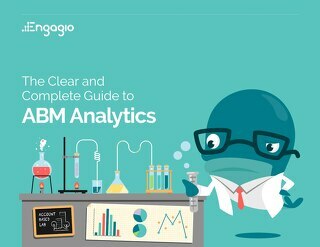 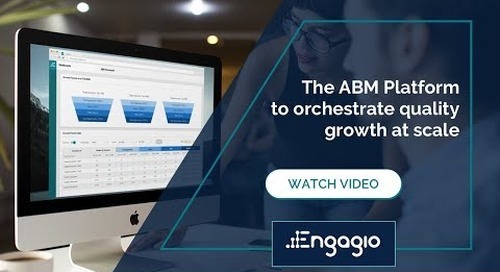 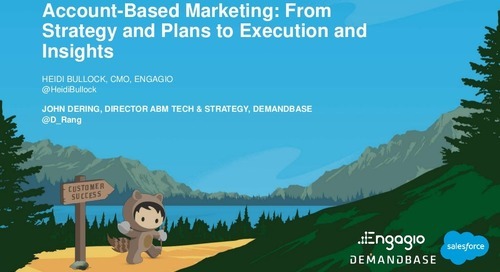 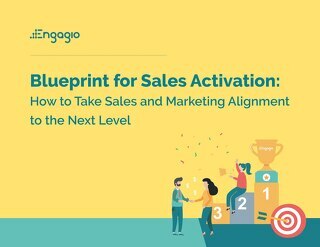 Jon Miller, CEO of Engagio and previously Cofounder of Marketo, will give you an exclusive insider look at the State of ABM. 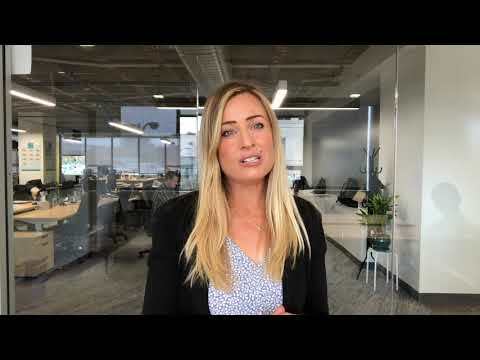 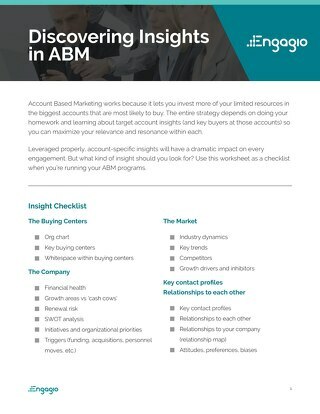 It's time to finally crack the code, get started and drive success with ABM. 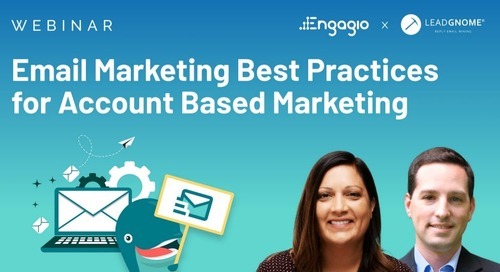 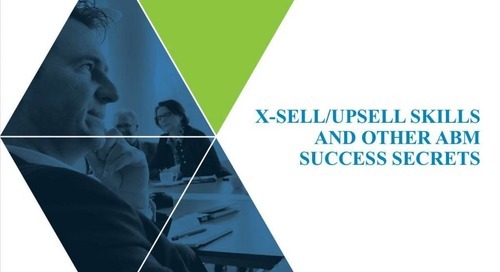 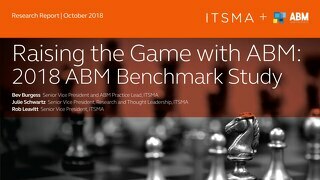 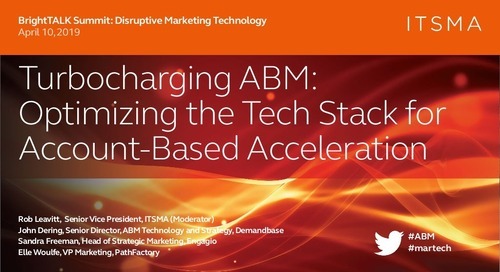 In this session, you'll discover how B2B marketing have evolved, and how to predict where it's going, the biggest myths holding teams back from getting started with ABM, how to get up and running with ABM in less than 30 days, and more!